Registration and Fees – Registration has now opened! 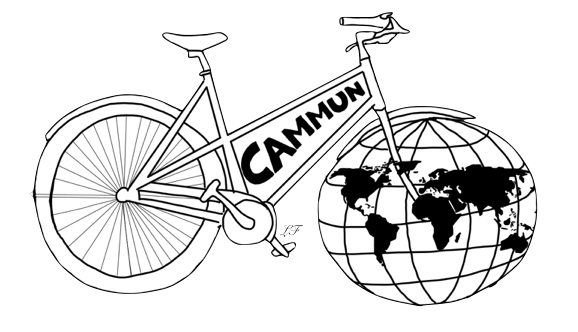 The dates for CamMUN 2020 are yet to be confirmed, but please check again soon for updates! A three-day event during which participants research a country's position on current topics and faithfully represent its viewpoint throughout debates, with the goal of passing resolutions and discussing on-going global issues. It is an excellent opportunity for students in Years 10-13 to gain hands-on experience with public speaking, international affairs and teamwork. The city of Cambridge has a rich academic and cultural history. Cambridge University, a world-famous higher education institution, provides a strong background to the city's international viewpoint. CamMUN aims to use this global outlook to host an exceptional conference.